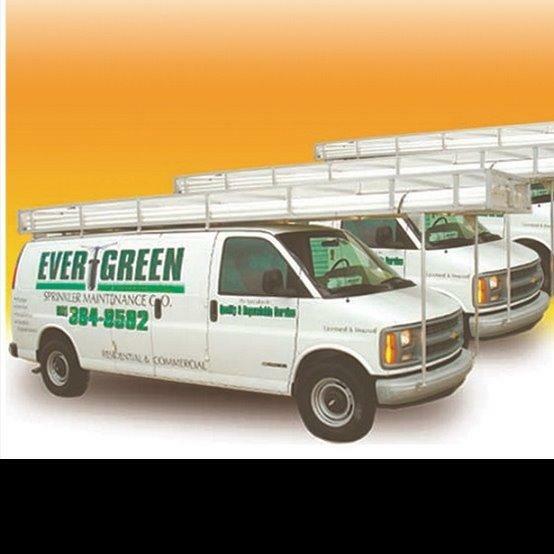 Evergreen Sprinkler & Landscaping Services is in West Palm Beach, FL. We have Serviced Palm Beach & Broward County for More Than 15 YEARS. Our Trained Technicians Provide Expert Service and Advice on all Brands of Sprinkler Systems, Including Those Installed by Others. Sprinkler Services Include: Sprinkler Monthly Maintenance Contracts, Install, Design, Repairs of Any Kind, Troubleshooting and Valve Locating. We offer Prompt, Professional Service and a Commitment to Quality Workmanship to Both Commercial & Residential Customers. EverGreen Specializes in Toro Hydraulic Upgrades. We Offer Full Service in Landscape Maintenance & Design. Our Landscaping Services Includes – Monthly Lawn Maintenance, Trimming, Weeding, Pruning, Debris Removal, Fertilization, Mulch & Sod. We Take Extra Steps to Focus on the Smallest Details that will Improve Your Property’s Appearance. Attention to Detail is Always Top Priority, from Trimming your Plants and Hedges to Edging and Weeding and Final Clean-Up After each Service. Strong Communication Skills Between our Office Staff and Employees Make for a Great Combination. Fully Licensed & Insured. We Service and Repair All Brands of Sprinkler Systems. Full Service Landscape contractor Call Today!